Through the One For Happiness, companies can support our initiatives that are working on creating opportunities for children. The members choose to donate 1% of their revenues or 1% of a specific product stream to One For Happiness. One For Happiness collects the money from the various members and uses these funds to support our multiple initiatives. Members can use the One For Happiness logo and materials on their product and/or website for their own marketing/promotional purposes. 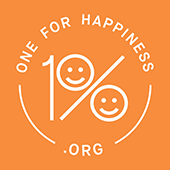 One For Happiness is fully funded by private donations and does not use our members donations to operate the charity. 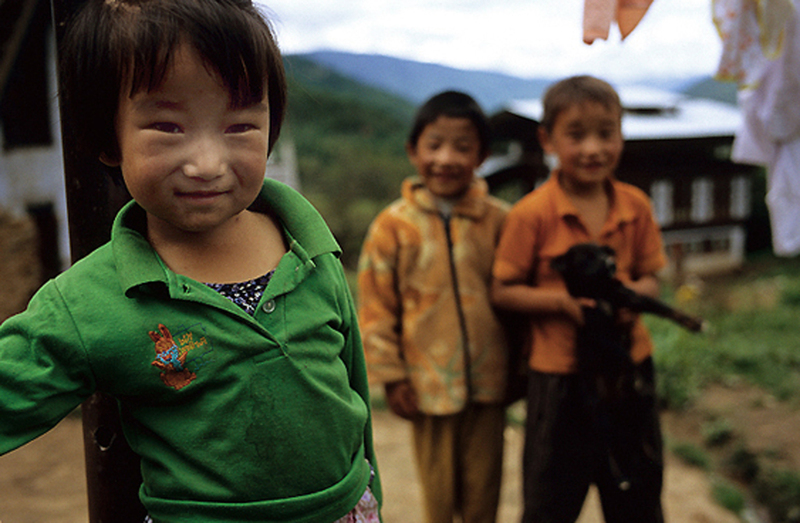 Your donations are spent 100% on our Happy projects.